After the superbly organised EPM in Zagreb, and a short break with all CD members in my hometown, it was time to move forward with the second part of CD on Track. After eleven hours of train, my first destination was AEGEE-Wien. I spent my short stay in Wien with Bernhard and Christian, current and ex-president of AEGEE-Wien. In the discussion with them I got to understand that AEGEE-Wien is a small, but stable local. They have around 20 members, but they expect to have twice as much after the SU application period. They have around ten active members throughout the year and five former members that are helping when or if needed. 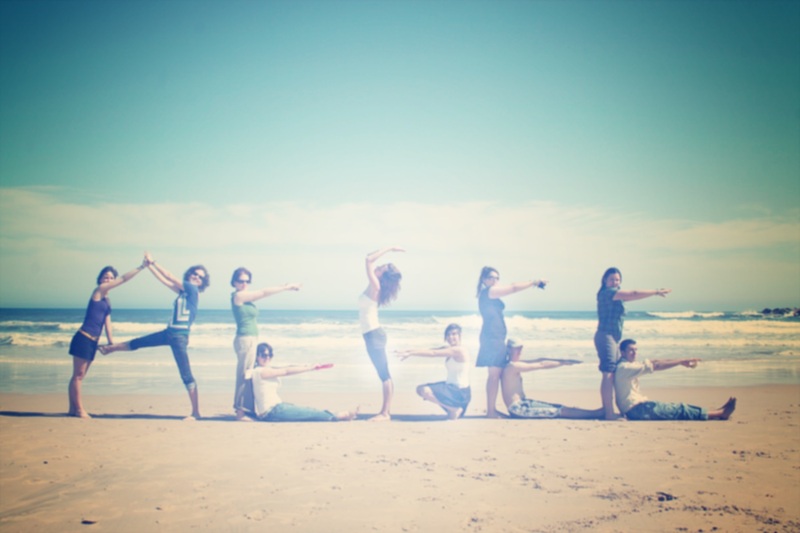 In last years, they organised mostly fun local events, but recently they got involved in meeting events with migrants, and events about environment and sustainability. They also shared their views on AEGEE as an organisation today and concluded that we are focusing on finding the identity and becoming more professional, but AEGEE is still offering more than enough place to have fun and AEGEE is open to everybody. After a short morning trip from Wien to Passau, I was welcomed by Dominic, president of AEGEE-Passau. We were joined by more members for a nice city tour and we managed to discuss the local context in a nutshell. 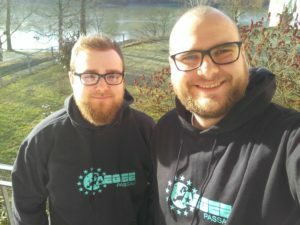 I was planning to go to Passau for a long time, as I heard many stories about the local and how well they perform concerning antenna management. AEGEE-Passau has almost 200 members with around 40 active members, working mainly with international students. They have a close and good relation with the International Office of the University from which they receive most of the support. Also, a few members of the local are employed in the office. 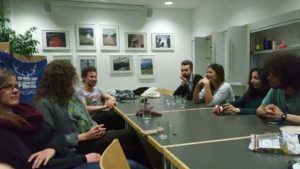 Dominic arranged the meeting with them where we discussed the collaboration of AEGEE-Passau and the International Office, but also the potential collaboration of the International Office and AEGEE-Europe. Later in the evening, we had a meeting with the rest of the board and a few more members. They described how they see their local now and what they would like to see in the future. I am happy to see that board is listening to its members and more activities are in plans to be organised. Also, we discussed the current political situation in Europe and engaged in an interesting discussion after it. 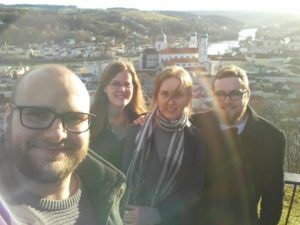 After the meeting, we concluded our visit by checking the AEGEE-Passau office, in which I saw nice memories from the past years. You can check here the interview with Dominic, President of AEGEE-Passau.